You would have to have been comatose not to have heard about recent movement in the stock markets. Which brings out the fear and speculation about what lies ahead and how to best protect your retirement savings. Enter the annuity. This is a product that has long been touted as synonymous with guarantee. So much so, it has gotten a bad rap with lots of people. Like any tool, if it isn’t used properly, you could get hurt. One of the major selling points is the word “guarantee”. While it does indeed provide guarantees, they come at a cost and it is usually pretty high. And knowing exactly what those costs are and getting them illustrated out can be very challenging. Our firm utilizes the Morning Star Annuity Analyzer which breaks down all the costs, including the fund expenses in the sub account within minutes. It is also able to do side by side comparisons of annuities. The reason that we like and choose Morningstar’s tool is it doesn’t sell annuities or any product, just information which it is world renowned for. Utilizing this tool allows us and our clients to know if this particular annuity is a good fit and what it is really costing them. Market cycles tend to be shorter than the surrender period of most annuities. Substitute the word guarantee with cost and you can begin asking better questions. The surrender period is generally linked to the commission being paid to the insurance agent. So, if it is a 10 year surrender period, chances are the agent or broker was paid a 10% commission. There are some fantastic tax avoidance strategies that utilize annuities with individuals of high net worth. Remember to own the reality of the contract, not the dream of the salesperson/broker. Technically, annuities are contracts, not investments. You have a 30 day look back period, don’t be afraid to use it. If you have recently bought an annuity or just have some questions, give us a call. We would be glad to help. Mike Mickels is President of CochranMickels Retirement Specialists and an avid sporting clay competitor. 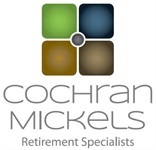 CochranMickels Retirement Specialists provides personalized planning and investment services to individuals approaching and in retirement. They also provide retirement and benefits training to Federal employees. 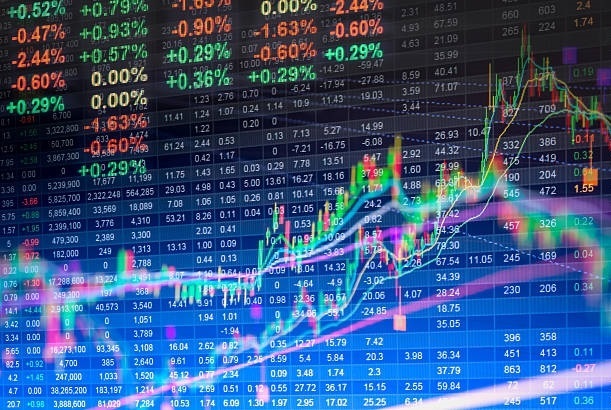 Securities offered through Registered Representatives of Cambridge Investment Research, Inc., a broker-dealer, member FINRA/SIPC. Advisory services offered through Cambridge Investment Research Advisors, Inc, a Registered Investment Advisor. CochranMickels and Cambridge are not affiliated.